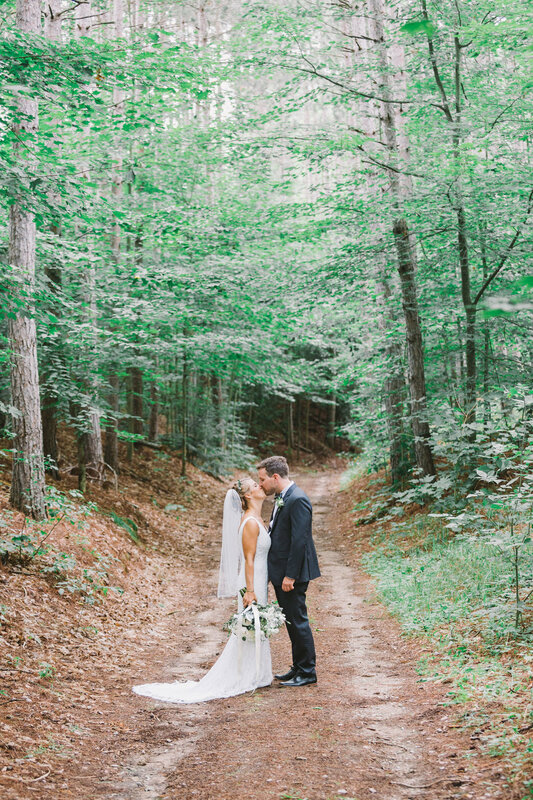 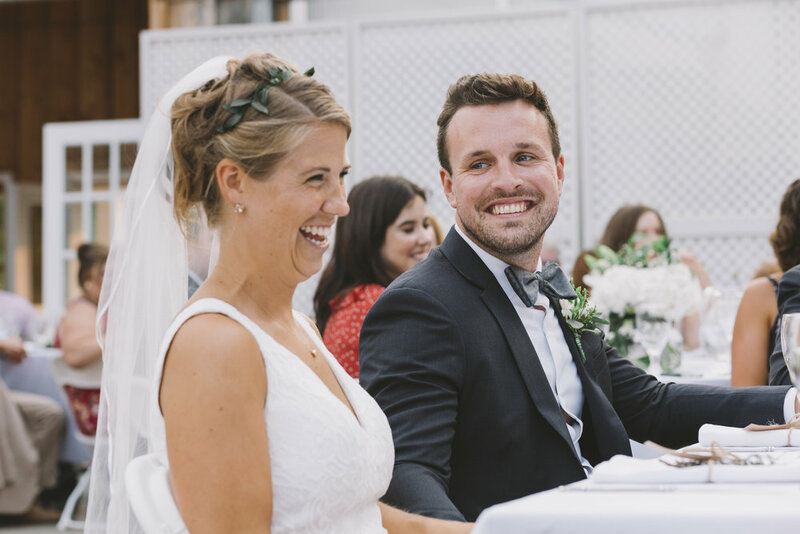 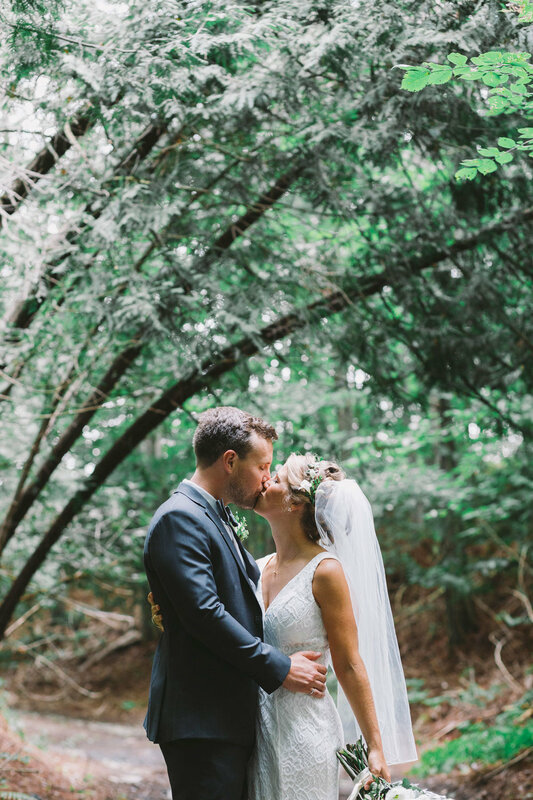 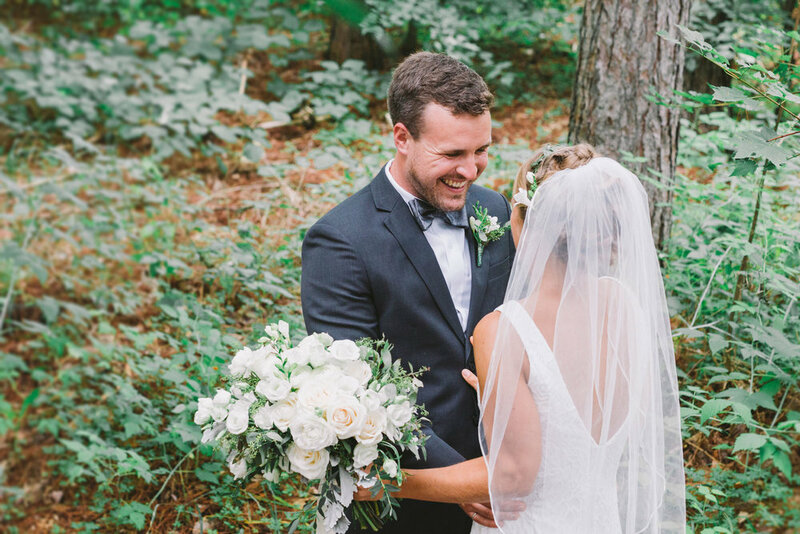 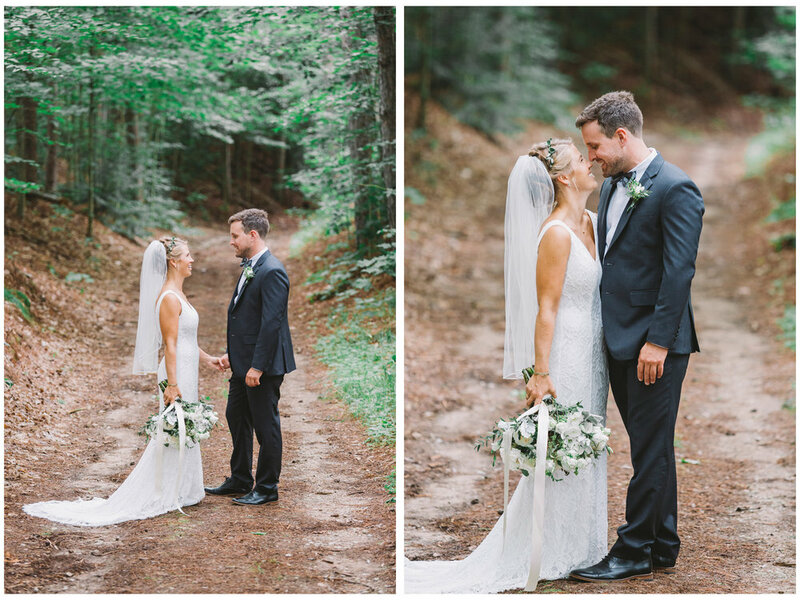 For a couple whose love grew in cottage country, the Drysdale Tree Farm near Barrie was the perfect setting for Virginia and Sam’s wedding. 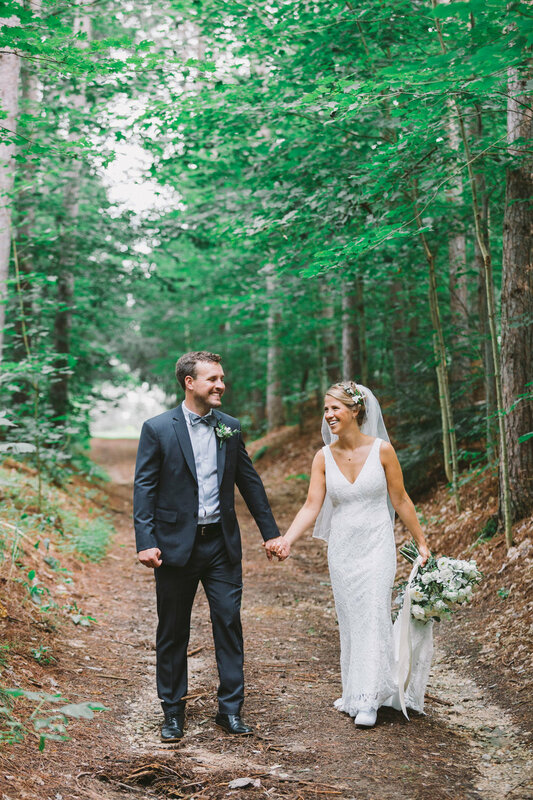 Surrounded by birch and pine, the pair seemed right at home in the woods and it was a real pleasure spending the day with them. 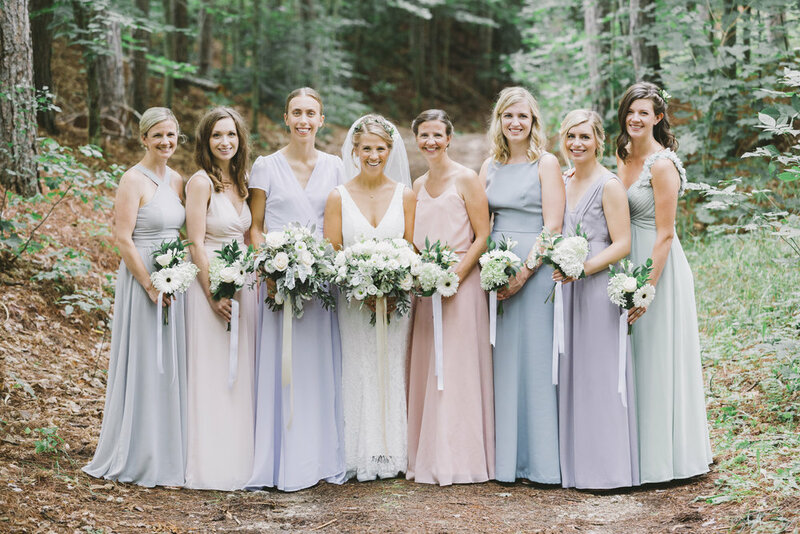 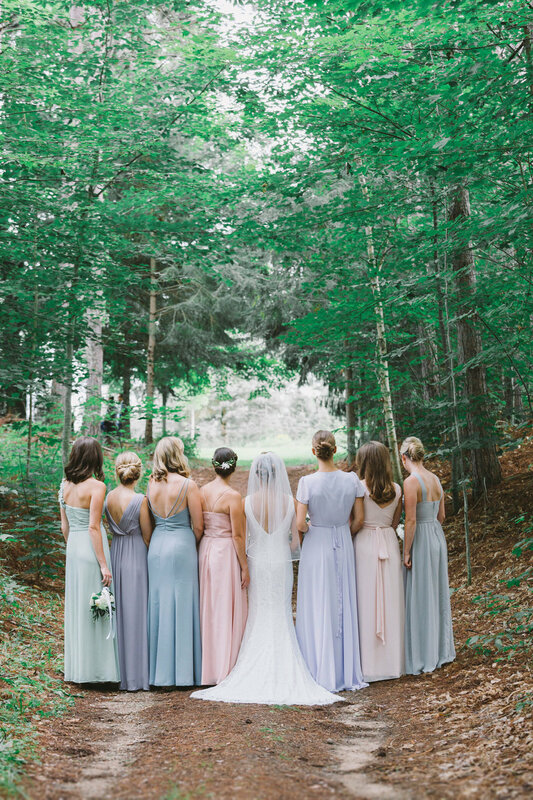 We were lucky enough to have time for photos before and after the ceremony, and the weather cooperated the whole while — complementing the pastel palette of the bridesmaids’ dresses beautifully! 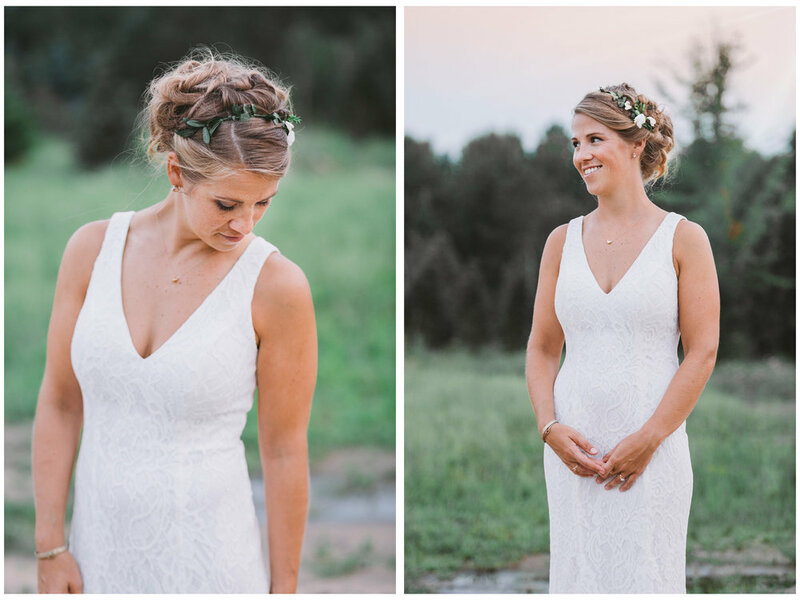 Shout out to my pal, Liz Gareri for joining me as a second shooter for the day. 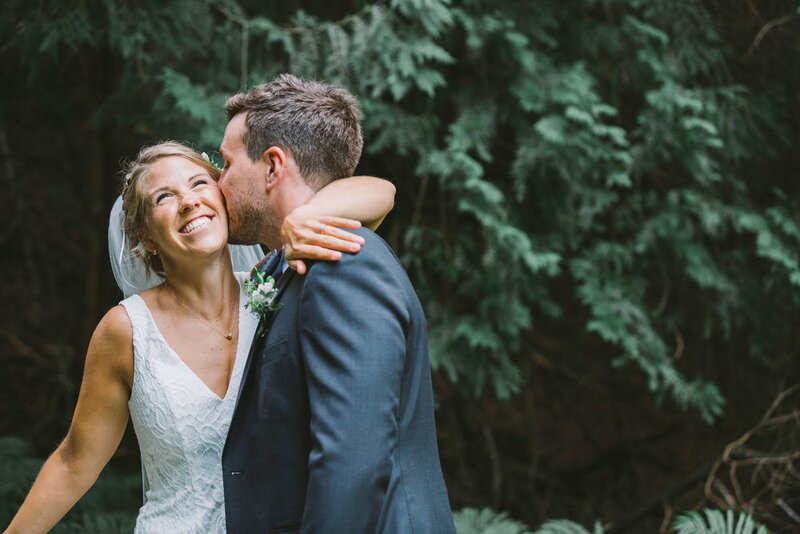 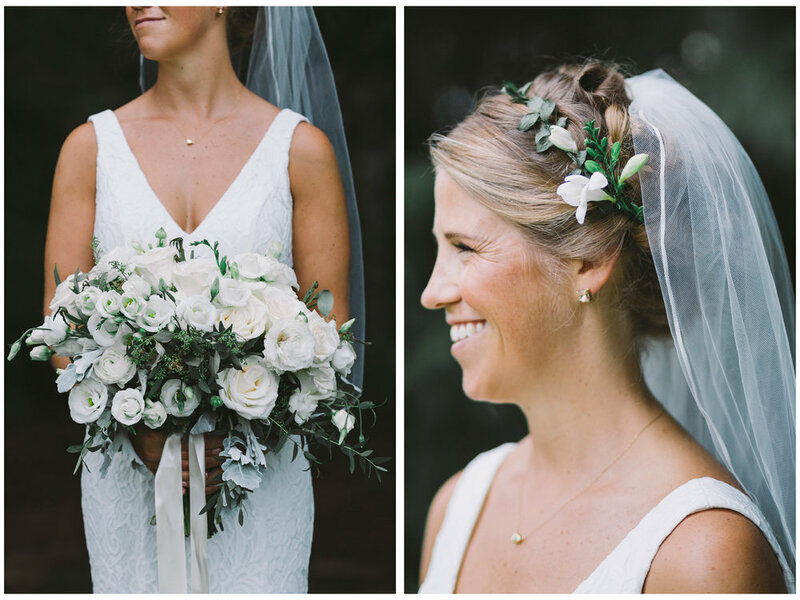 We both loved hearing about the time Sam confessed that he “really, really liked Virginia… really a lot,” and felt privileged to capture this beautiful couple’s big day!